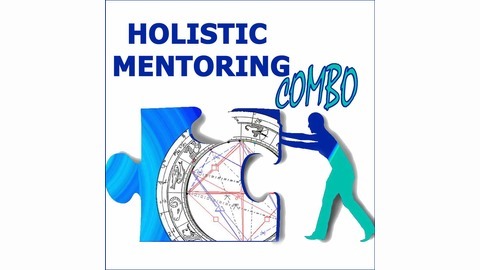 To demonstrate the efficacy of their holistic mentoring methods, Hans Houtman and Francine Juhasz have composited hundreds of their most intriguing mentoring sessions into transformational stories of individual clients. Dramatically told with musical accents, uncannily entertaining and inspiring, each podcast is a poignant story of how a natal chart was key to detonating awareness, activating new behaviors and motivating people to deal with their issues holistically. 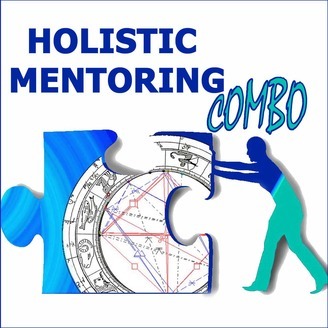 Aimed at CEOs, entrepreneurs, managers, employees, artists and anyone who really wants to evolve and get more joy out of life, these podcasts showcase the power and scope of this innovative mentoring combo that’s simply a cool combination…because it works! Francine portrays the story of a retired lawyer who, with his marriage on the cliffs, learns from his natal chart some surprising news about his real nature and, through holistic mentoring sessions, is challenged to start a new career in love and life.